We’ve all heard of the phrase, ‘new year, new me’, but what about ‘new year, new windows’? The start of the new year is the best time to transform your home. 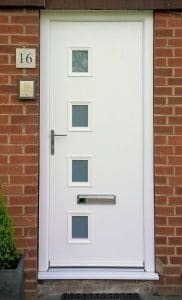 As your windows play such a vital role in the kerb appeal of your home, they’re a great place to start. And with the introduction of our Trade Finance, there really has never been a better time to start planning your upgrades. We know how the start of the year often means watching the wallet, but it also brings the desire to make a real difference in your life. 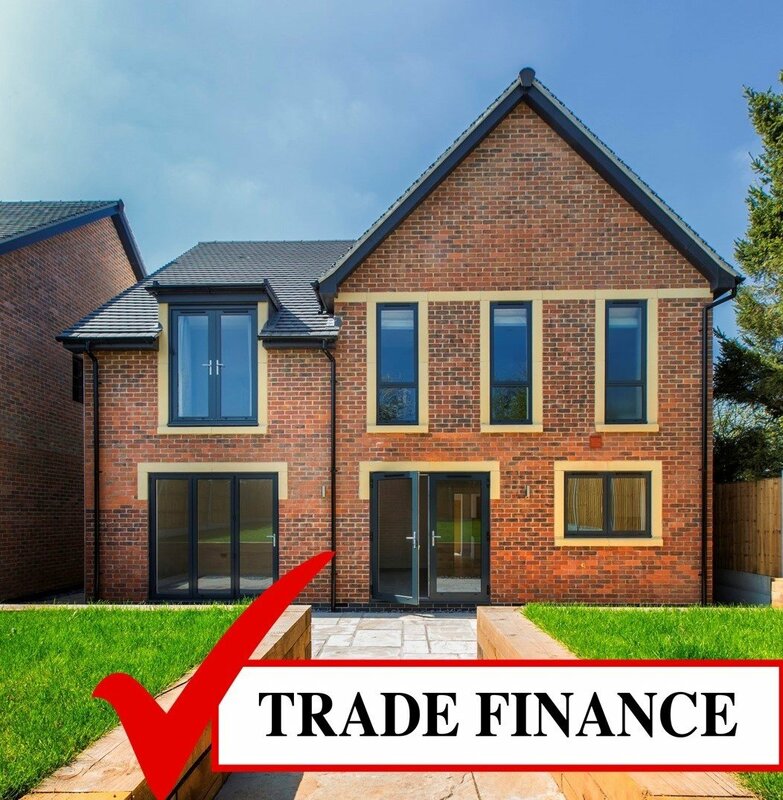 By choosing windows on finance with Trade Finance, you can spread the cost of your home improvements across a flexible period of time. The finance option we have available is 12.9% APR. That way, you can happily choose the new windows of your dreams without any stress or worry. What are the benefits of choosing windows on finance? There are many benefits of choosing your new windows on Trade Finance. 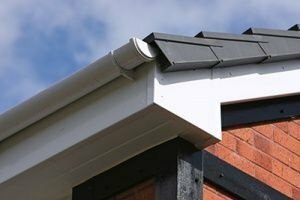 One of the main benefits of windows on finance is that you can choose the best home improvements for you by spreading the costs, without having to worry about using your capital. You can choose the years you can to pay it back over and can even pay it back early without a fee. This means that if you wanted a house full of windows and saw something you wanted, you wouldn’t have to wait. You could use the money as a deposit and transform your whole house without being restricted by your current budget. This helps you to have more design flexibility, and allows you to build your perfect home. It’s really easy to choose Trade Finance too, with the process only taking around 5 minutes to do, making your buying journey with Trade Windows stress-free. Which windows are on finance? 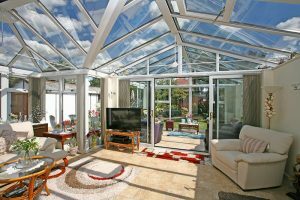 You can choose from our extensive range of windows on finance to improve your home. 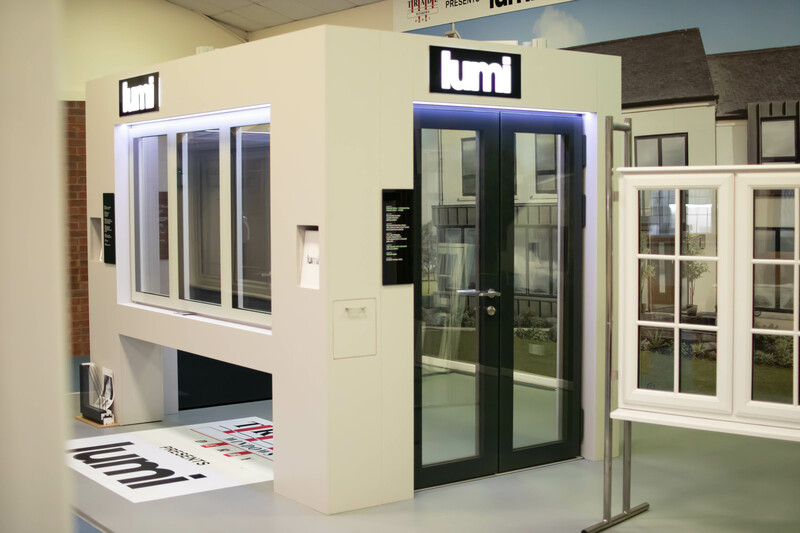 We offer PVCu windows, aluminium windows and Lumi frameless windows. PVCu windows are the ideal choice if you’re looking for a classic and charming look, whilst aluminium windows offer striking, modern style. Lumi frameless windows are the crème de la crème of windows, as they offer more glass and considerably less frame for a dramatic, stylish feature. 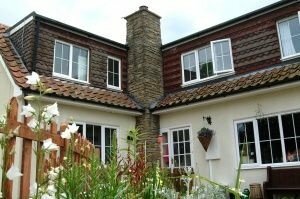 PVCu windows are low maintenance and durable, and require little hassle to keep them looking brand-new. 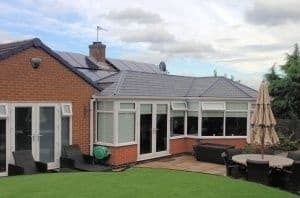 Aluminium windows are really long-lasting, resisting rotting, warping and fading, and Lumi windows will keep your home warmer as they’re installed with triple glazing as standard for exceptional thermal insulation. All of our windows are available in a range of colours – just ask our expert team to find out what your design options are. If you’d like to find out more the finance options for our windows, be sure to get in touch with our team of experts. 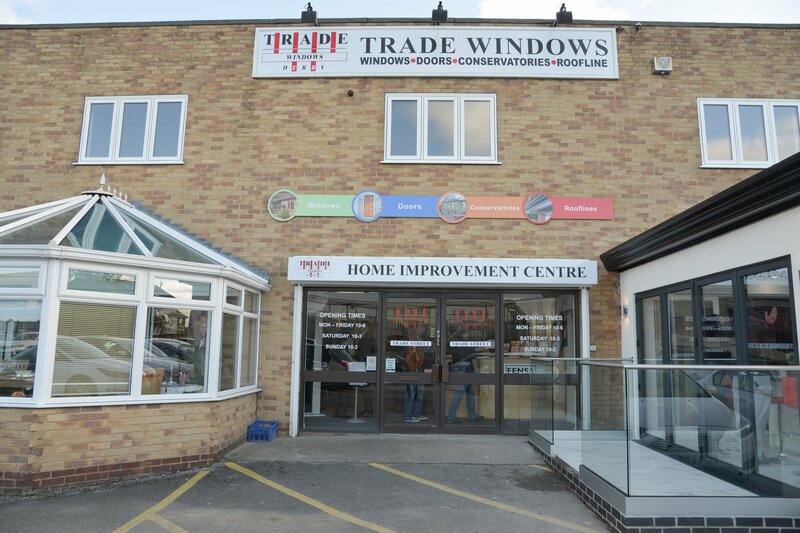 The Trade Windows team are on hand at our on London Road showroom seven days a week, ready to advise you on the best choices for you and your home. 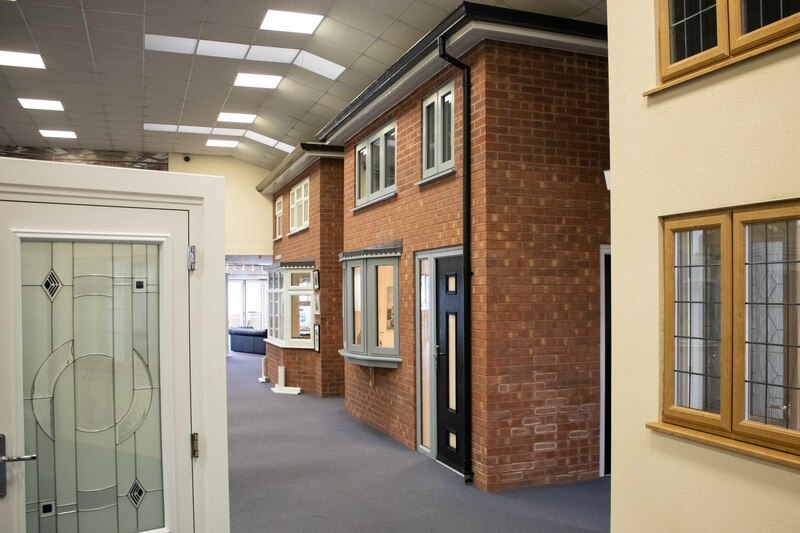 You can also browse our selection of windows, entrance doors, widespan doors, conservatories and roofline – the biggest display in the East Midlands. Alternatively, you can fill in a contact form here, or call us on 01332 755551.